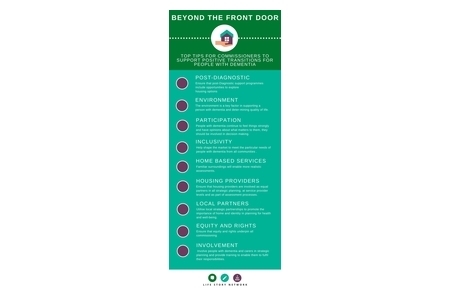 ​Top tips for housing providers based on the Beyond the Front Door research. 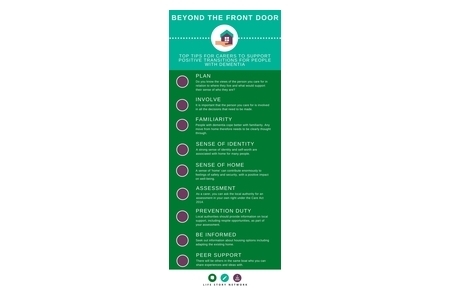 Beyond the Front Door shows you how to communicate about and appreciate the value of home for people living with dementia. 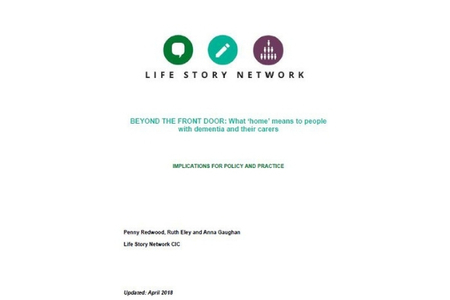 Top tips for carers based on the Beyond the Front Door research. 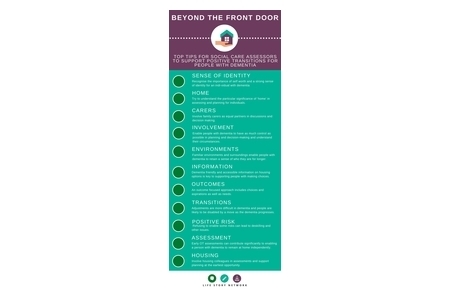 ​Top tips for commissioners based on the Beyond the Front Door research. 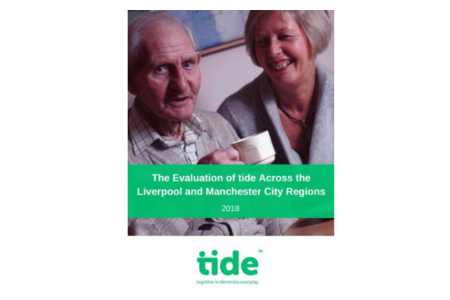 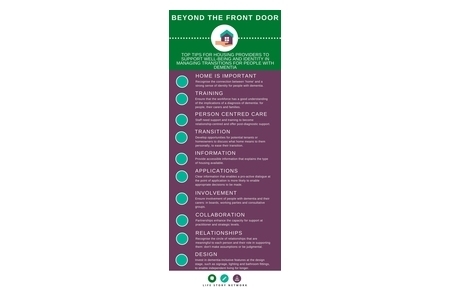 ​Top tips for social care assessors based on the Beyond the Front Door research. 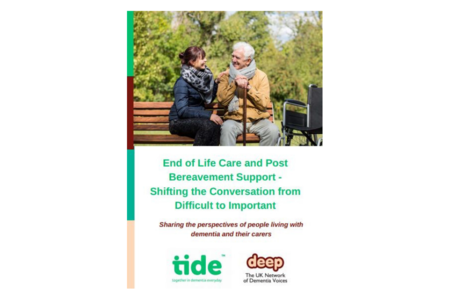 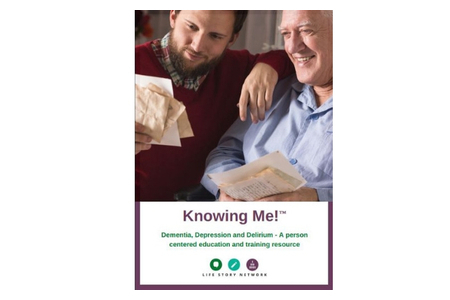 Shifting end of life conversations from difficult to important.